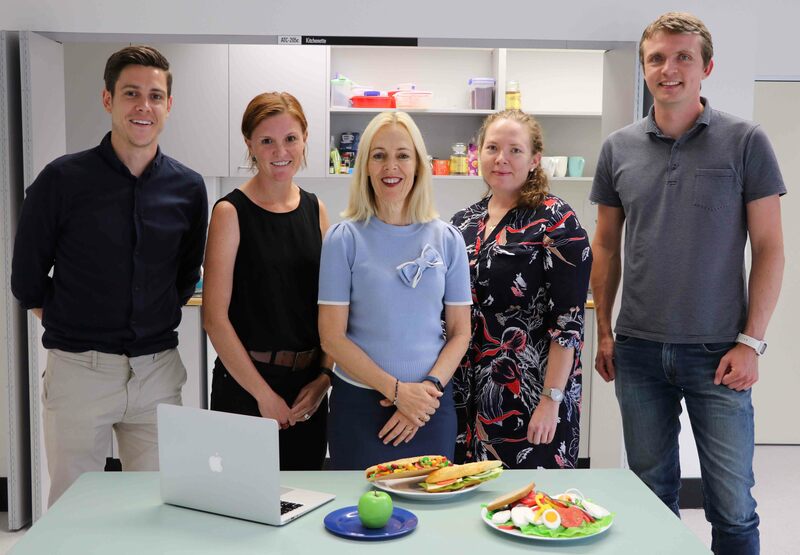 In a bid to improve the eating habits of young adults, researchers from the University of Newcastle have received philanthropic funding from nib foundation to develop an innovative web platform that will deliver personalised nutrition advice. Nutrition For You (Nu4U) will provide 18-34 year olds with access to a high quality website, online resources and tailored support that will help maintain healthy eating behaviours long-term. Project lead and renowned Accredited Practicing Dietitian (APD), Professor Clare Collins, said that the unhealthy eating habits of young Australians are contributing to them developing chronic diseases such as diabetes and heart disease prematurely. “Due to a combination of lifestyle factors, young Australian adults are not meeting national nutrition recommendations and are likely to experience conditions such as high blood pressure, high cholesterol, as well as some types of diabetes and cancer at much younger ages than in previous generations,” she said. With most young adults seeking nutrition information from friends or via the internet, Professor Collins said there is huge demand for access to high quality nutrition and diet information online. “Individuals are more likely to eat better if they can get personalised nutrition advice and some support, but this particular demographic is less likely to seek dietary advice from qualified health professionals. “Through this generous grant from nib foundation, our website will provide this age group with immediate access to the best available nutrition resources and advice in a format they are familiar with,” she said. The site will integrate existing assessment tools developed through the University’s Priority Research Centre for Physical Health and Nutrition, and the Hunter Medical Research Institute (HMRI*). “Nutrition For You will create a streamlined web experience that includes our popular and research-based dietary tools, the Healthy Eating Quiz and the Australian Eating Survey. Individuals will also be able to set personalised goals and track their progress over time,” Professor Collins said. nib foundation Executive Officer, Amy Tribe, said the partnership reflected the foundation’s focus on prevention through reducing exposure to the modifiable risk factors associated with chronic disease. “Developing innovative and evidence-based new approaches to motivate young people to adopt healthier food habits is crucial if we are to reverse current alarming rates of chronic ill health. We are thrilled to help the University of Newcastle make this cutting edge nutrition research widely available and relevant to everyday Australians,” Ms Tribe said. nib foundation will provide $893,750 in philanthropic funding to support the project’s development over the next three years.